It is always a pleasure to meet people who are so creative. You get to learn interesting pieces about who they are, what they love through their works. Lucky for me, Khristine Santos was our childhood friend. I even thought we were cousins when we were little because we get to see their family a lot during church and family events. I never got a confirmation, actually up to now i still think we're cousins.. on the inside. Haha! I think 5 years ago, Khristine did an art exhibit together with Sir Kairuz, also an ilocano painter. She paints really really well! Too bad i was not into photo blogging way back then, it would've been nice to be able to take photos of her works. After high school, she worked as a graphic designer in C! Magazine but not too long ago, she got out of the corporate world and worked as a freelance graphic artist while studying Basic & Advance Fashion Making and Fashion Accessories in the Fashion Institute of the Philippines. 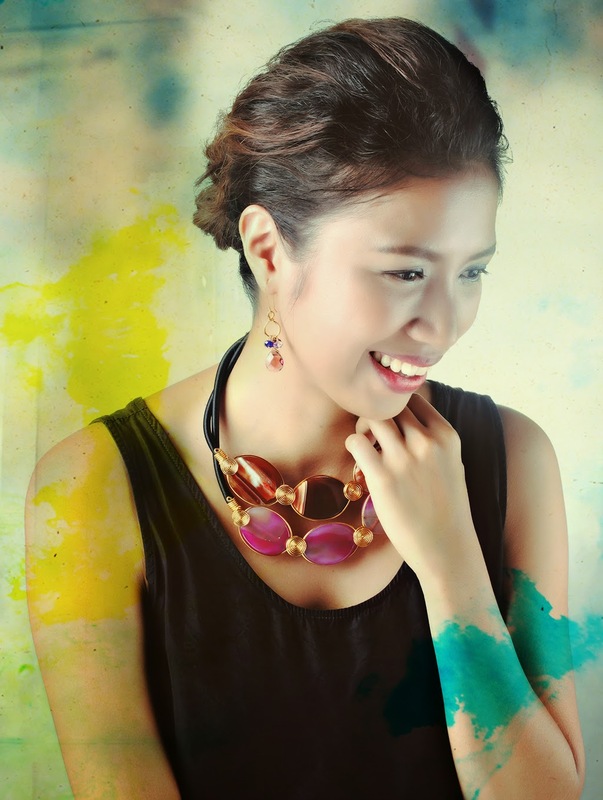 While juggling her studies and working as a freelancer, she also is managing her very own line of handmade fashion accesories called PishBowl. When she had her exhibit 5 years ago, we wanted to do a collab exhibit too of my photos and her paintings but we never got to plan about it. When her online shop started, I messaged her about having a photoshoot featuring all of her accessories and she was down for it. Maybe this was the collaboration we weren't able to have after all. :D Still, maybe someday soon. 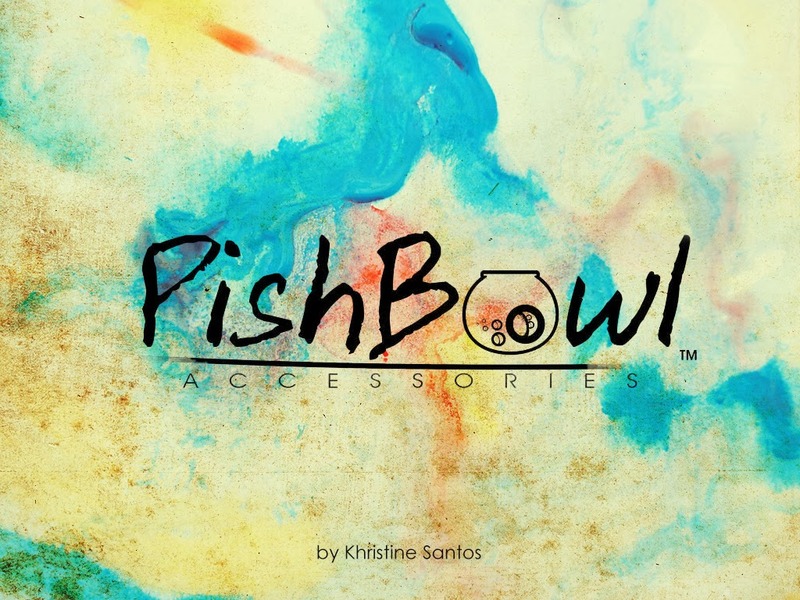 Khristine's work is very classy, chic and wearble. I love her minimalist style too! Her combinations of gold and earth colors are my favorite. You can check her our in facebook or instagram for more of her wonderful pieces!